For 25 years, Taco Genius has been the LA areas premier “Taco Man” experience. We combine great service, high-quality food with affordable menu options to achieve nothing but satisfaction from our clients. What Makes Taco Genius So Unique? Taco Genius is one of very few, if not the only, “taco man” style caterer who serves USDA choice beef and chicken and pork from USDA inspected facilities. 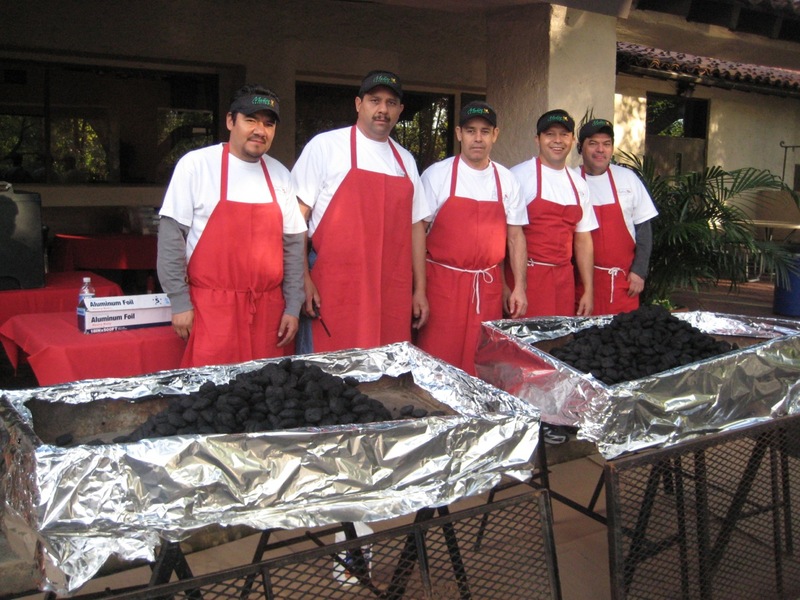 That means, when Taco Genius is catering your party, you and your guests are eating the very best. What Events Do We Cater? © 2019 Taco Genius All Rights Reserved.